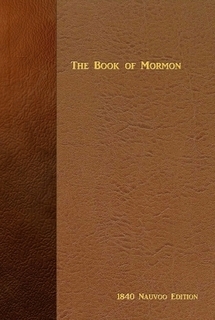 We have now published (in reprint form) all the early, significant editions of the Book of Mormon. This includes the 1830 Edition, published in Palmyra, New York. And the 1879 Edition, with footnotes by Orson Pratt.